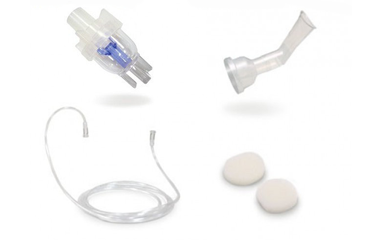 The set includes: nebulizer camera, mouthpiece, air tube and 5 replaceable filters. The kit includes: a nebulizer camera and a mouthpiece. Nebulizer chamber is aimed to pulverize the medication during inhalation. Fine mist composition is obtained on the output of the device with the dimensions of drug particles of approximately 2.5 micrometer. This partition is required for the inhalation process to cover all the respiratory tract, from the nose and throat and down to the lower parts of the lungs. 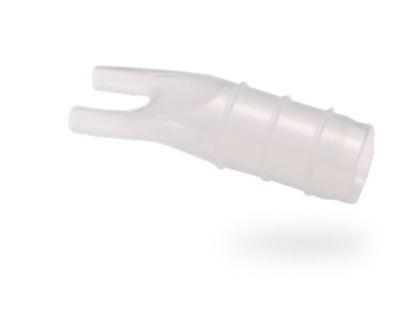 Mouthpiece is intended for inhalation through mouth only. It is mounted directly on the nebulizer at the outlet for medicinal fine particles. 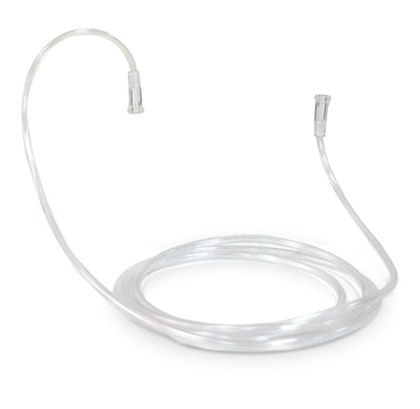 The nasal cannula is intended for inhalation through the nose only. 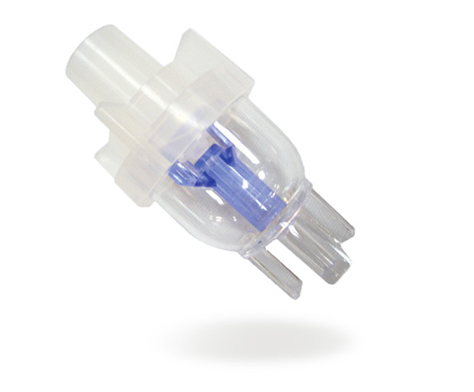 The cannula is mounted in the same manner as the mouthpiece or mask at the outlet of the nebulizer, where the fine composition of the drug comes from. Masks are useful for the treatment of upper airways and allow to irrigate the whole nasal cavity, pharynx, and larynx, and trachea. If you are using mask a large part of the aerosol is settled in the upper airways. Masks are need when using inhalation therapy in children under 3 years, since in such patients it is impossible to carry out inhalation through the mouthpiece – children breathe mostly through the nose (this is due to the anatomy of the child’s body). You must use the appropriate size of mask. Use of tight-fitting mask reduces loss of spray in young children. 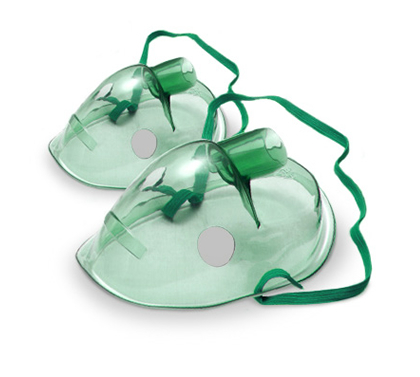 Masks for adult are indispensable in case of necessity to use inhalation in greatly weakened or even unconscious patients. 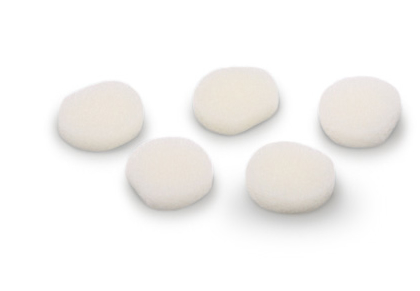 For example, with a significant exacerbation of bronchial asthma attack, patients often can not use the dosing inhalation devices or mouthpiece on their own. 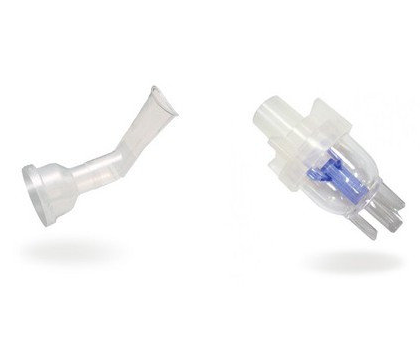 The airway tube is designed to connect the nebulizer to the compressor unit. On top of the compressor there is a special outlet to which the tube is attached. The other end is attached to the inlet of the nebulizer. Тhe tube is made of transparent silicone material and easy to clean. 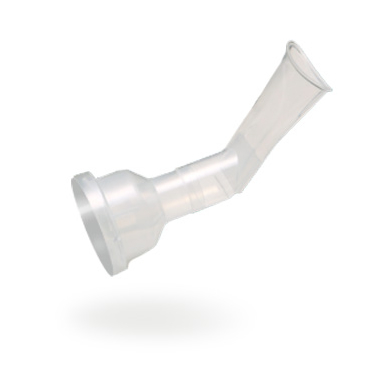 Tube length allows you to take a comfortable sitting position and carry out inhalation. Filters are used in a compressor nebulizer to the air flowed into the nebulizer chamber was absolutely clean. Depending on which room you use for the inhalation, diagnostics of filter contamination should be regularly carried out. This should be done at least once a month. Contaminated filter should be replaced with a new one. Do not use the device without filter.